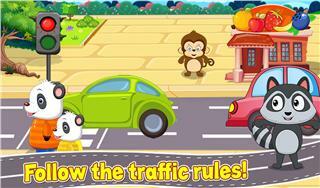 Learning about safety must be very important for all the kids and they must learn it at their childhood itself. 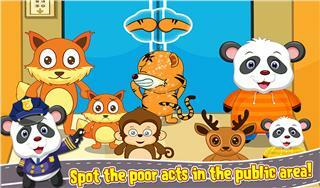 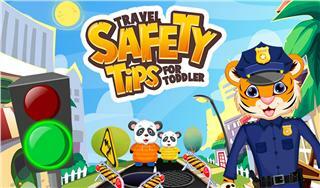 Safety tips and learning will help all the kids to take care of themselves in any kind of dangerous situations. Travel safety for kids is a perfect game where the fun activities will teach them all the different safety measures that they need to take in their day to day life when they are alone. 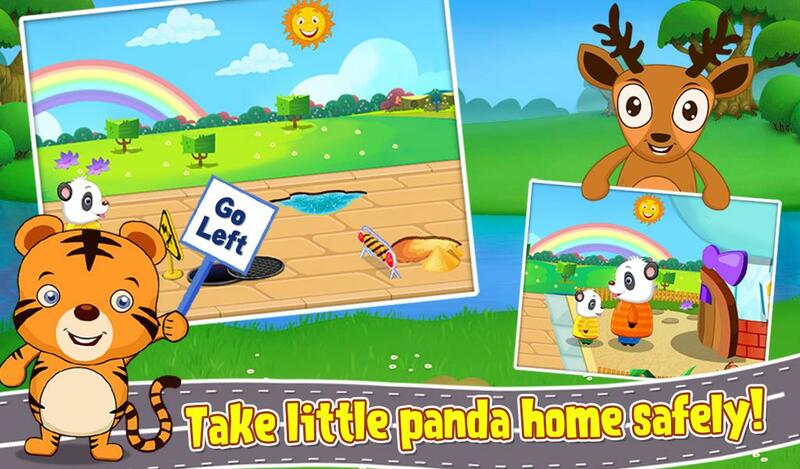 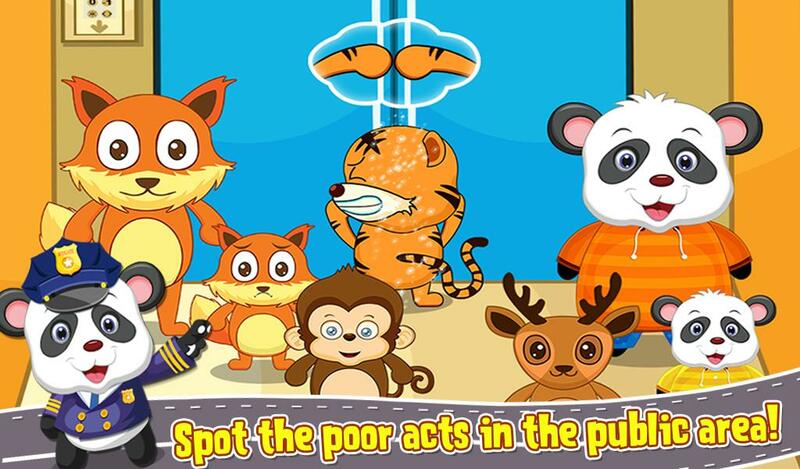 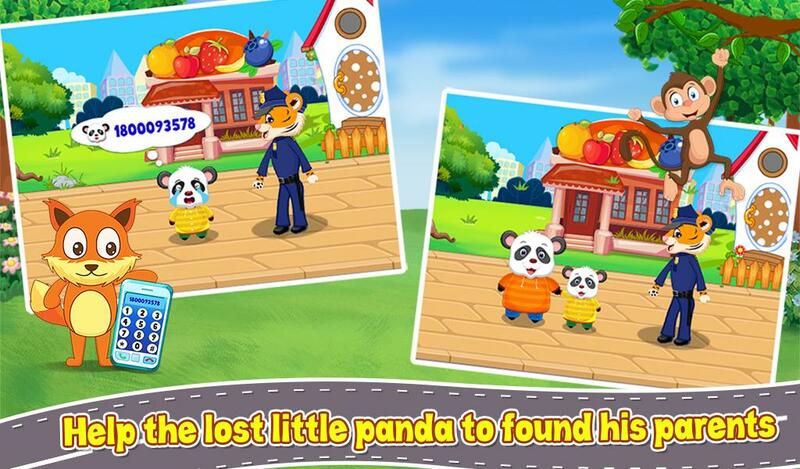 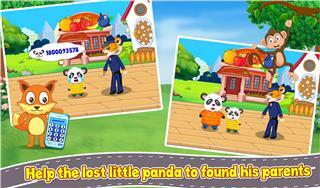 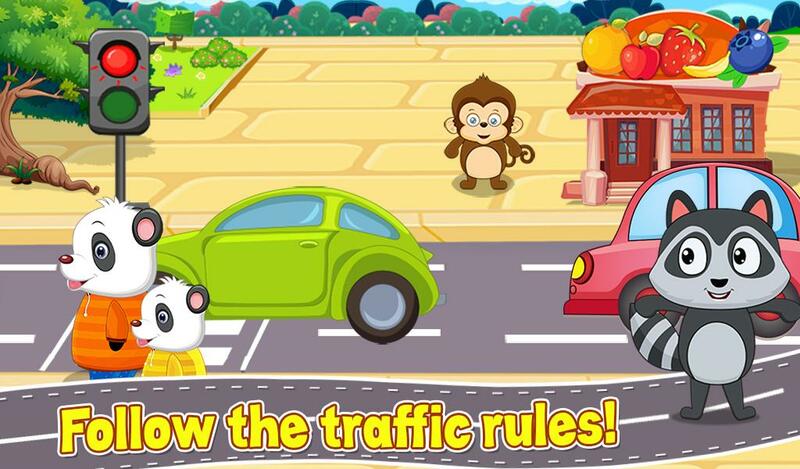 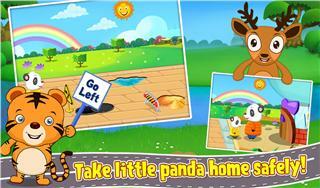 Learn to cross the road at the right time when the vehicles are at stop, choose the correct items from the shopping mall, Help the lost kid to get to his parents, and tons of different fun activities in this game.